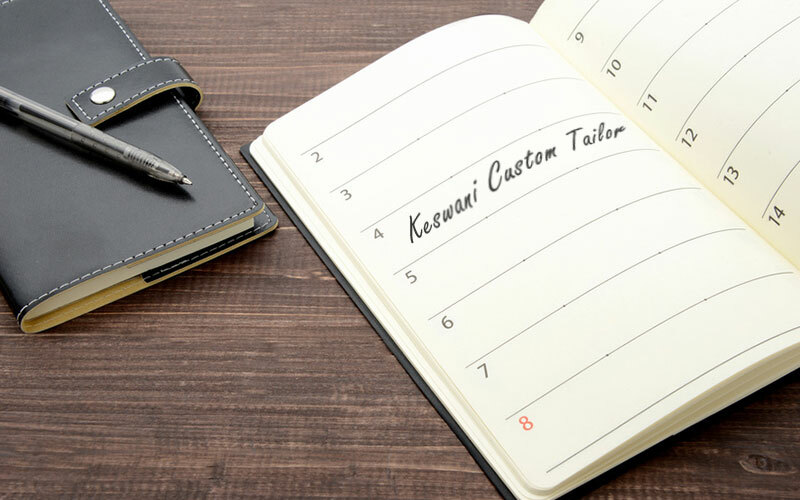 Whether you are dressed for business, casual or formal occasions, Keswani Custom Tailors offers custom attire perfectly tailored to your style. Schedule an appointment with a us at our showroom, at our pop-up visits, or we’ll come directly to your home or office. 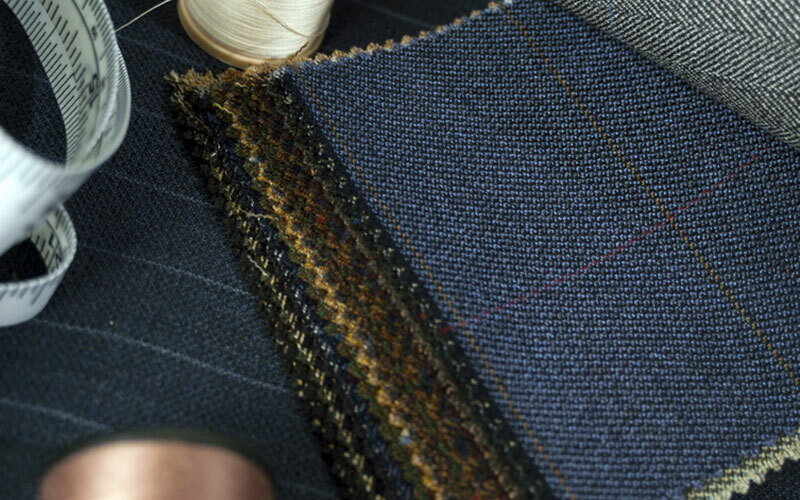 Peruse our curated selection of luxury wool, cashmere, and silk fabrics from world renowned mills, and have our experts help craft your style. 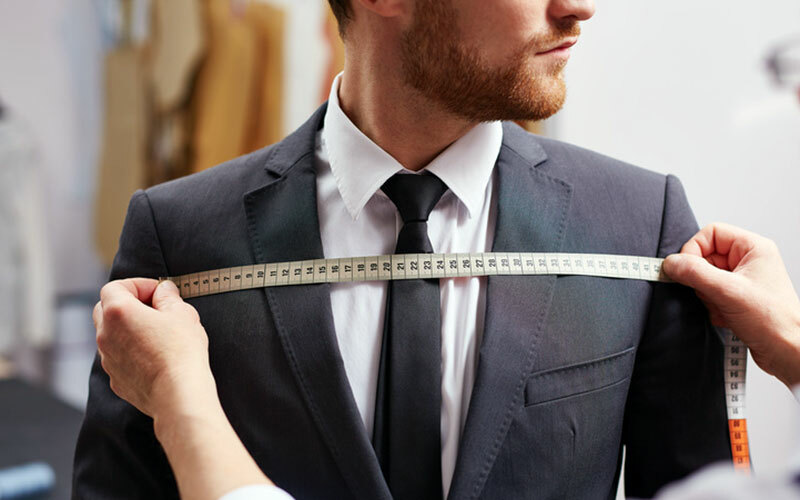 We’ll take more than 30 measurements to construct your custom suit as you design everything from lapel style lining options to thread color. Receive your Keswani Custom tailored clothing and experience the best fit. If you’re looking for the best tailor in the LA area, this is the place to go! I’ve been getting my suits from Raj for the past 5 years. As a plastic surgeon in Beverly Hills I always need to look sharp. I’m pretty conservative in how I dress and Raj really helps me to pick out suits that I normally wouldn’t get. At first I had my doubts but they turned out great. 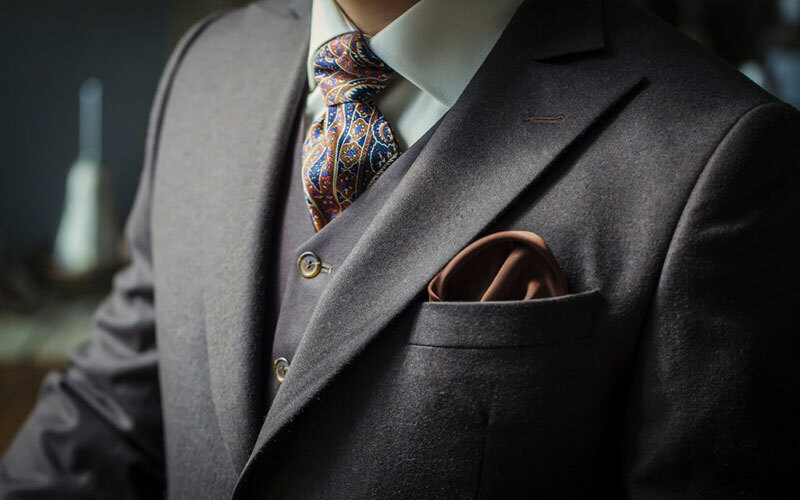 So many great styles and my suits and dress shirts fit perfectly. Thanks Raj! I’ve been getting suits and shirts from Raj for years, and it’s one of the best decisions I ever made. The quality and fit is far greater than anything you can get off the rack, and not that much more expensive. Absolutely worth the price differential. I also appreciate Raj’s approach to selecting styles–he is not pushy about suggestions but does attempt to nudge me away from my rather conservative preferences. Raj is amazing…they truly did a great job on my wedding tuxedo. I brought back business to them and my friends have also been happy. You can’t go wrong.